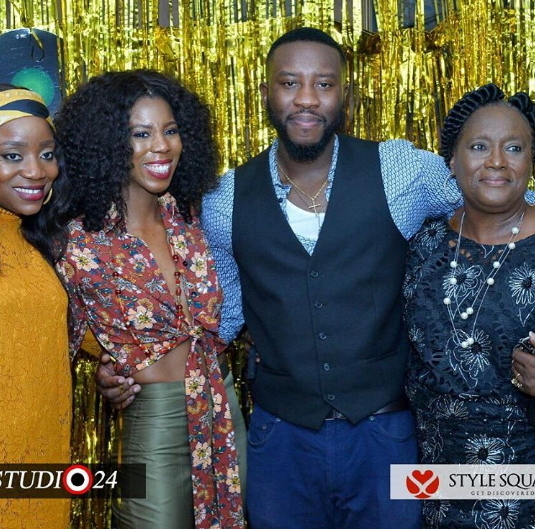 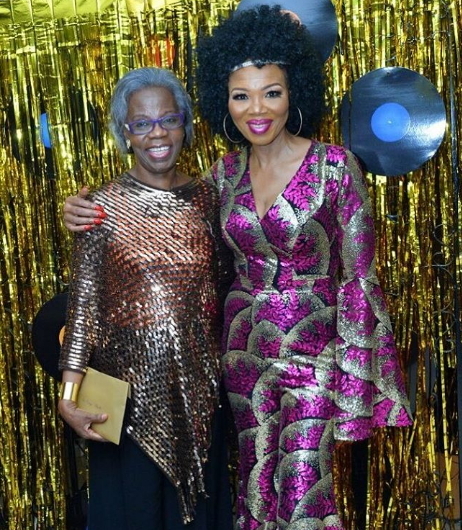 The founder of Genevieve Magazine, Mrs Betty Irabor marked her diamond jubilee birthday on the Island on Saturday. 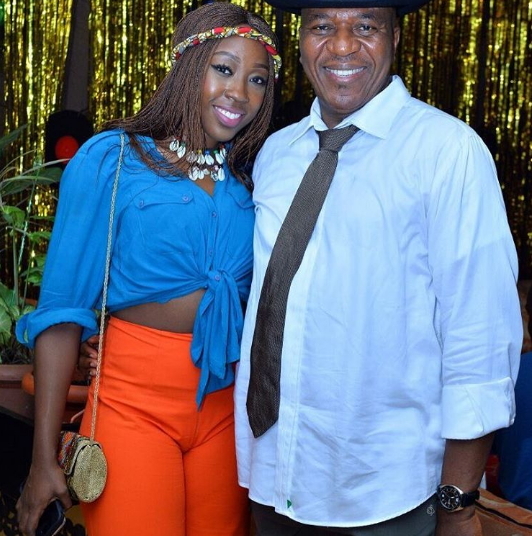 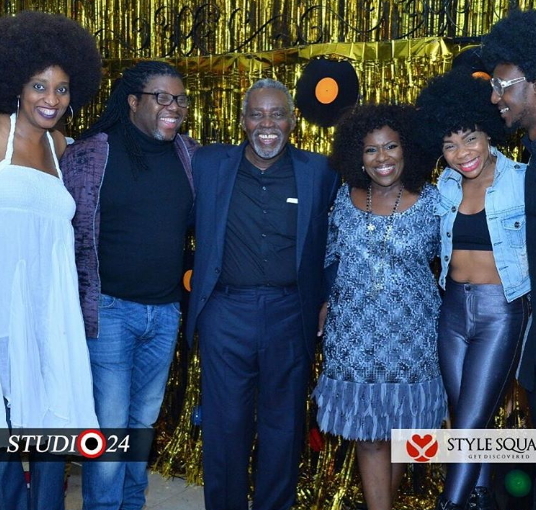 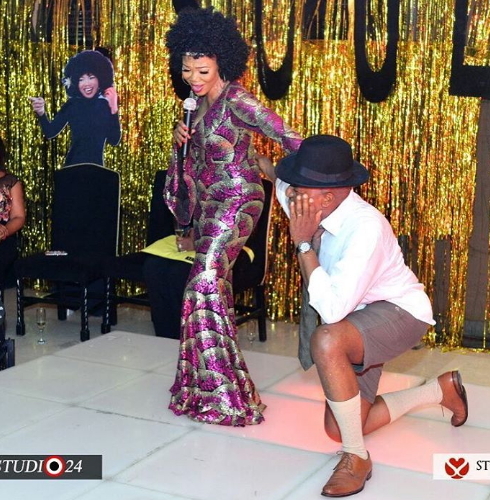 The soul train themed 60th birthday party took place at Villa Medici Restaurant in VI. 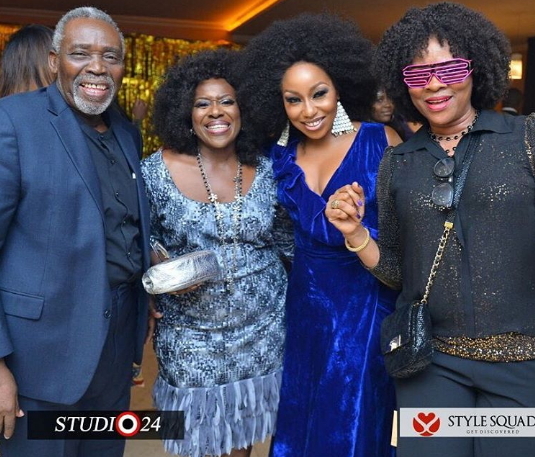 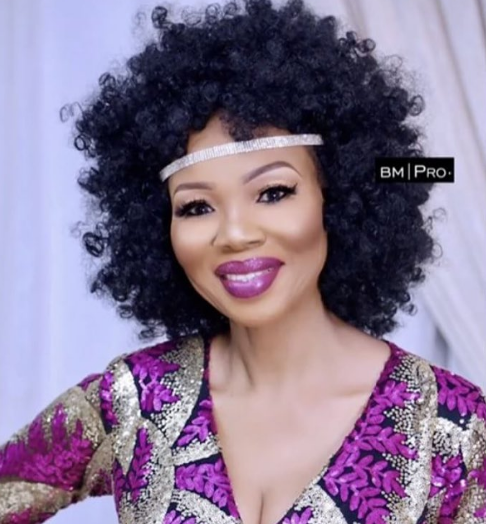 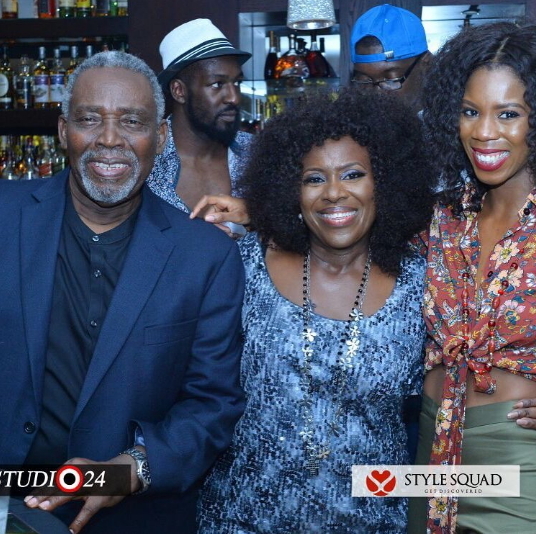 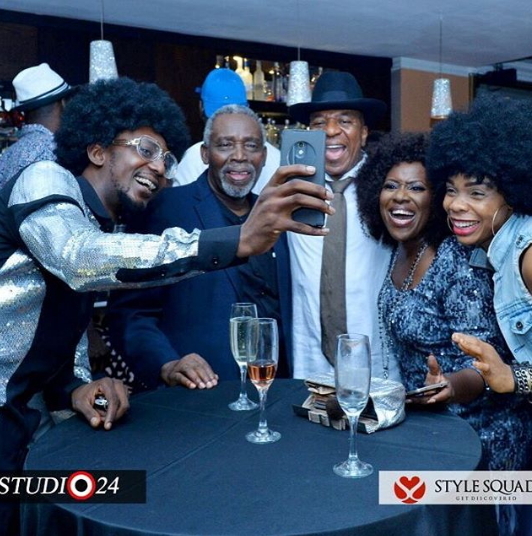 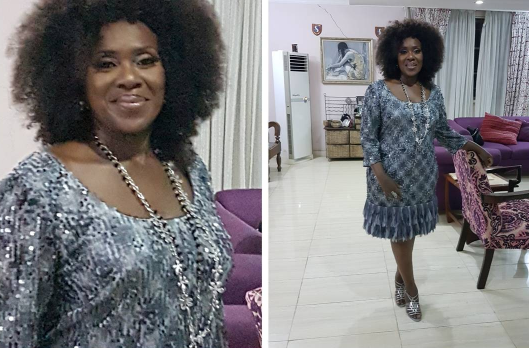 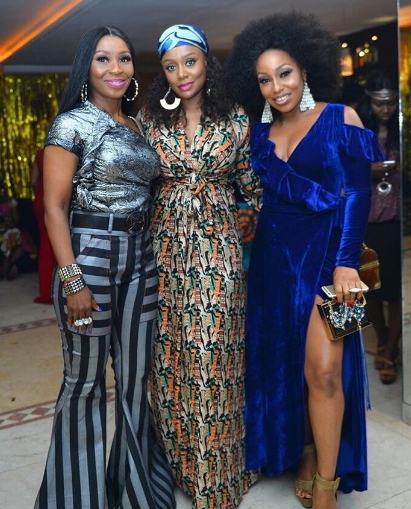 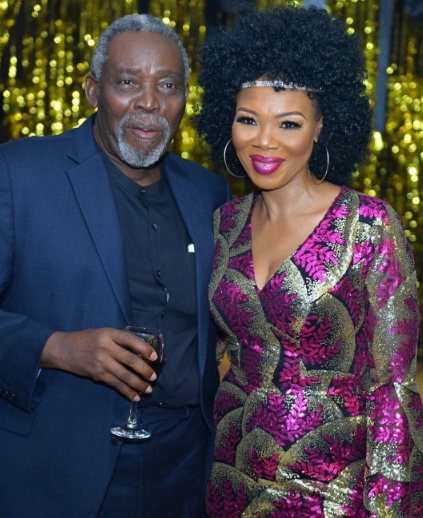 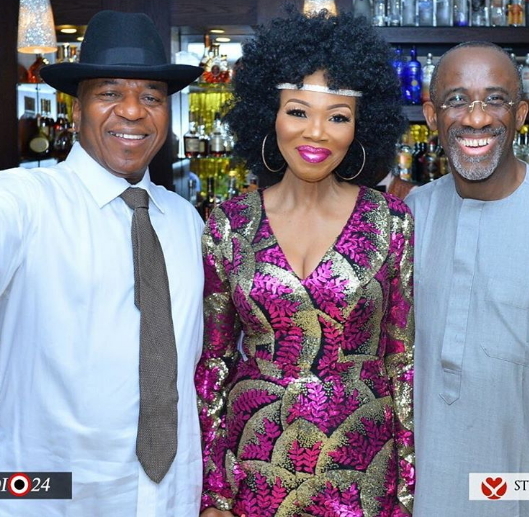 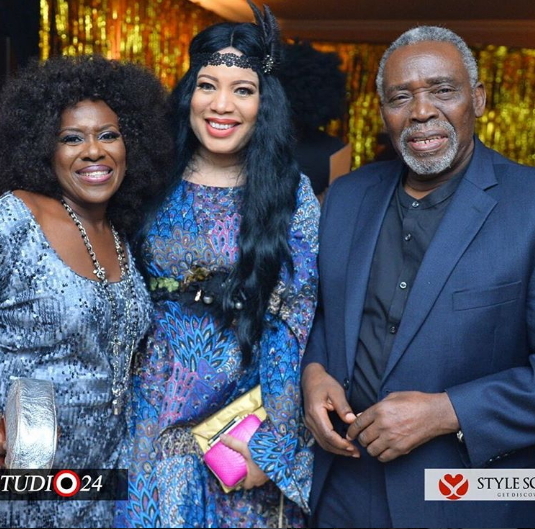 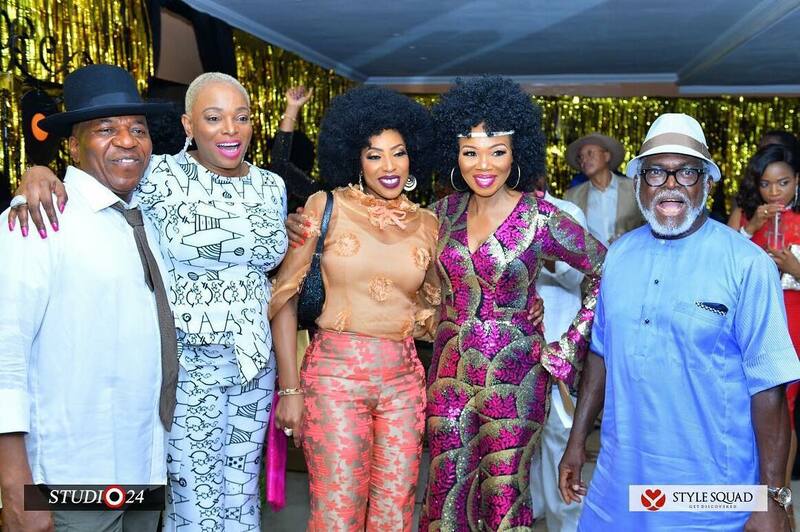 Nollywood celebrities who graced the occasion to honour Mrs Irabor include Joke Silva and her hubby, Olu Jacobs, Rita Dominic, Stephanie Okereke Linus and Monalisa Chinda. 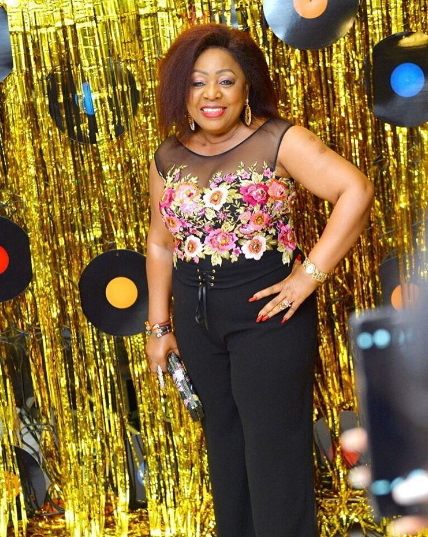 Sixty and looking so trendy and beautiful! 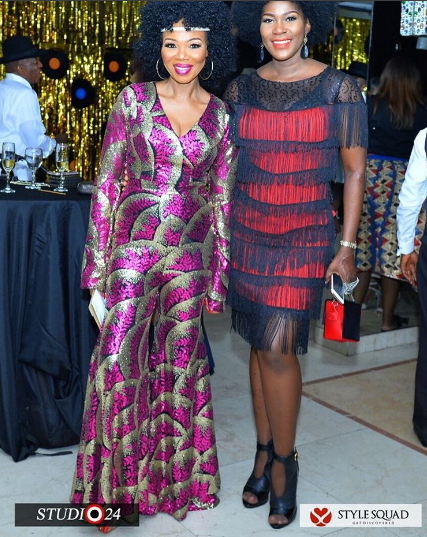 Happy Birthday and Many Happy Returns!! !